Getting your hair coloured can be so exciting, it completely changes the way you look. However, colouring your hair also means being extra careful in the days to come to ensure your hair colour lasts longer and your mane looks healthy. So whether you’ve recently coloured your hair a stunning green or just got a touch up, the following tips will make sure your strands look shiny and lustrous. That’s not all, watch this video below to know more hair care tips for coloured hair. 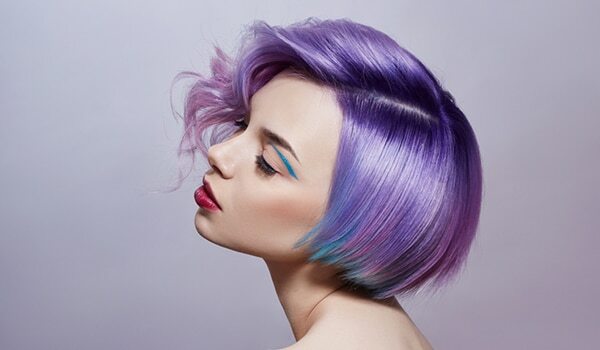 While it is important to chop off damaged hair before you dye them, some damage that comes with hair colouring is inevitable, especially on the ends. Trimming them prevents the damage from spreading. 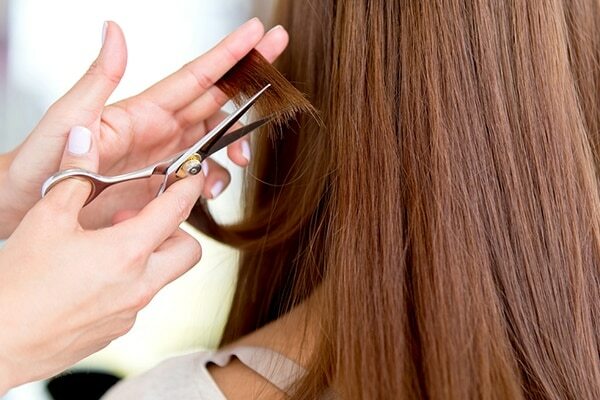 Hair colouring also causes protein damage. If you notice your hair easily stretches and snaps off it’s a sign that it lacks protein. Nourishing your hair with a protein rich formula is one of the easiest ways to restore the lost protein. 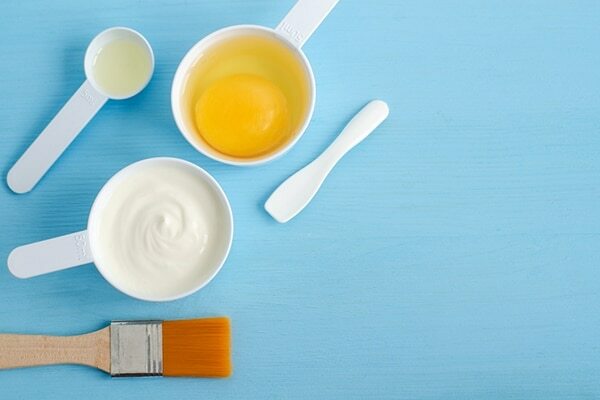 Applying an egg and mayonnaise mask to your hair once a week and leaving on for 45 minutes ensures healthy, shiny and smooth hair. 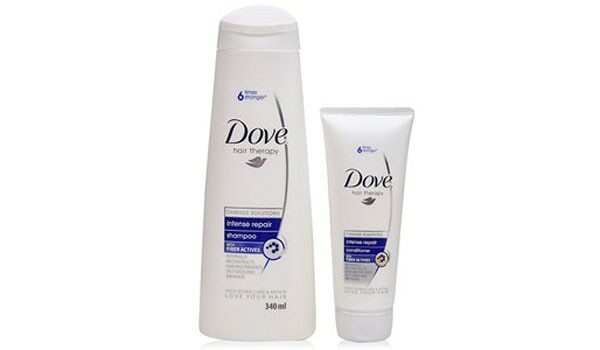 Protect your hair from the harmful rays of the sun as it can weaken and damage the pigment. 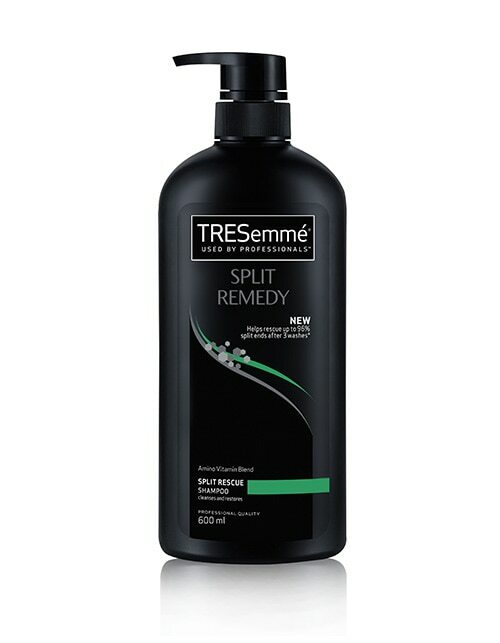 This causes early fading and leaves you with a hair colour several shades lighter than you wished for. Wear a hat or a scarf to protect hair and make the dye last longer.